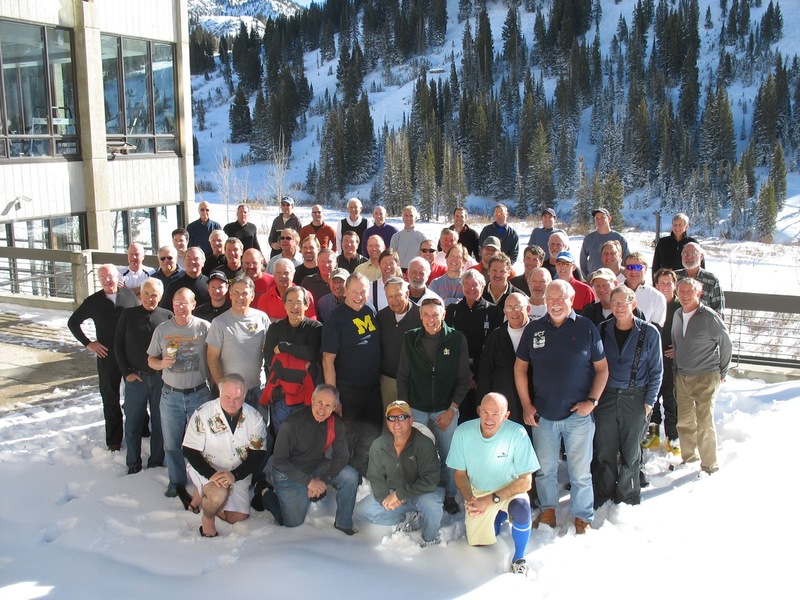 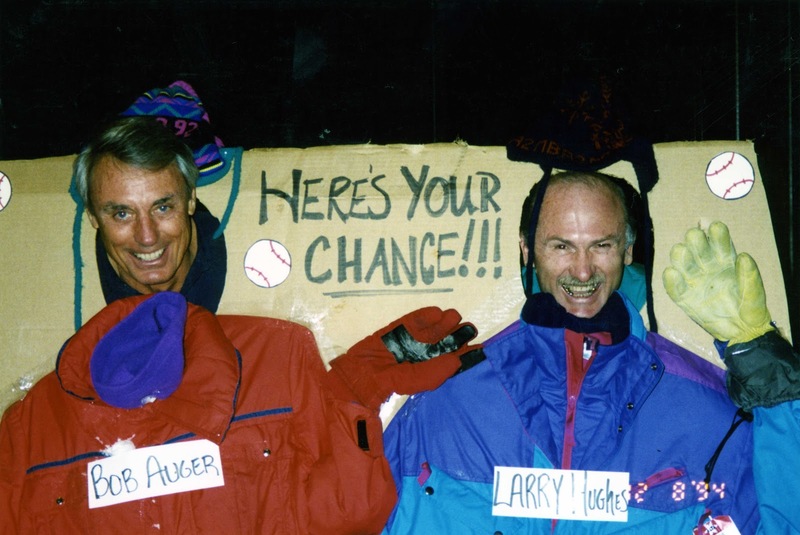 Bob Auger first organized the MBA Rustler ski trip 42 years ago in 1970 and our early Decembers have never been the same. 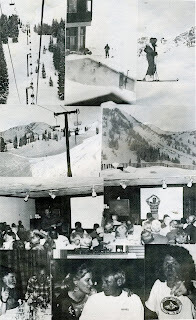 From the early days when California wine arrived by the case to more recently when Utah’s selection had to suffice; from years of above average – WAY above average – snowfall to the very few lean years; from the top of High Rustler to the Rustler Bar; MBA as a group and Bob individually have been a part of the Rustler family for four decades. 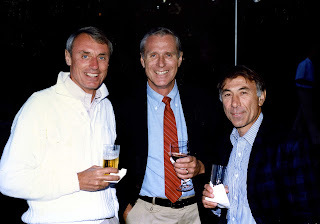 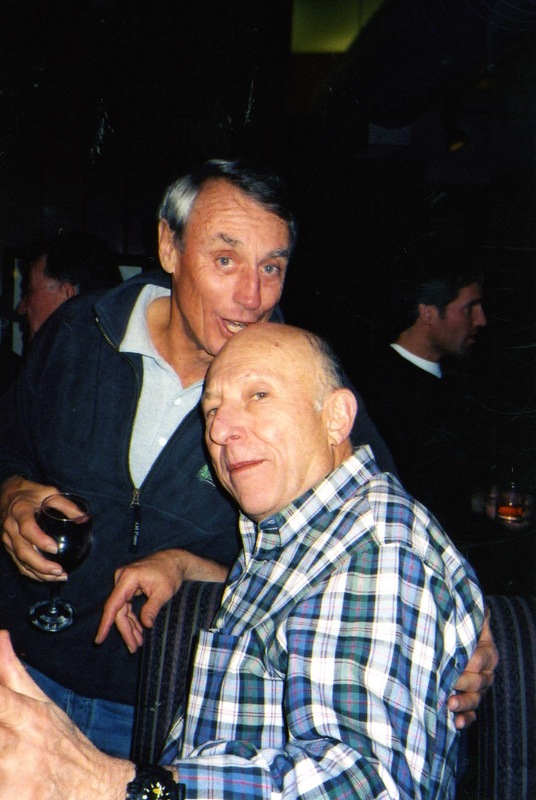 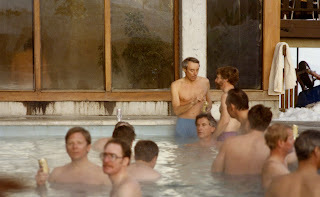 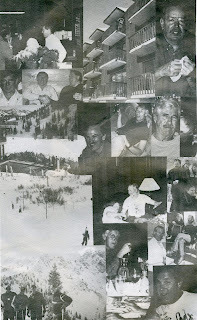 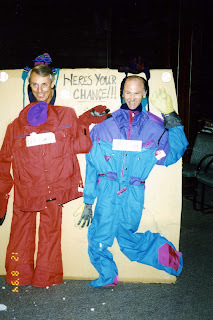 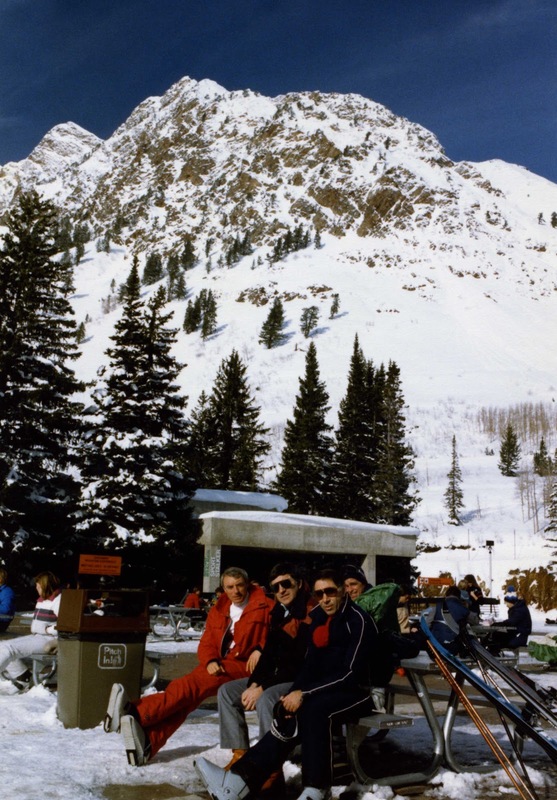 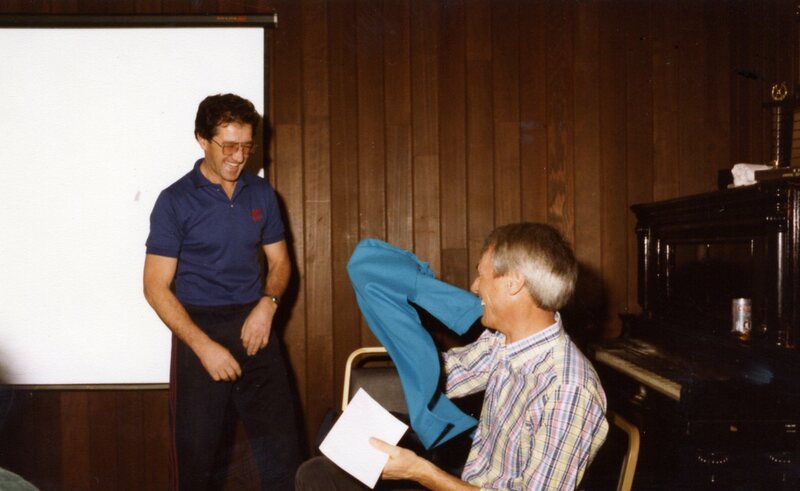 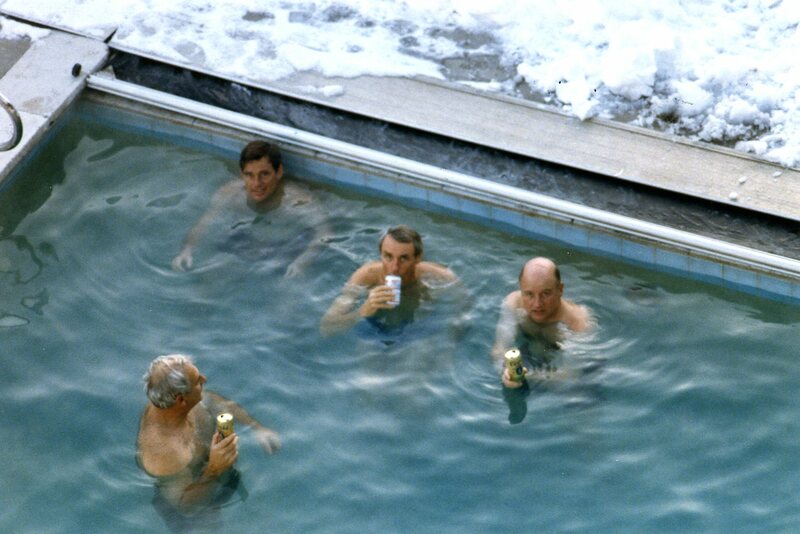 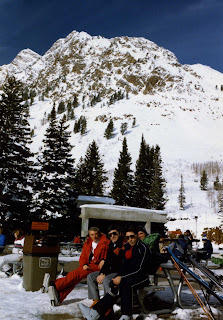 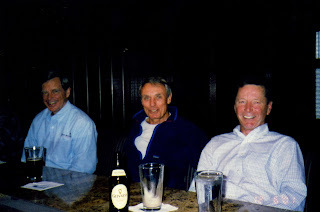 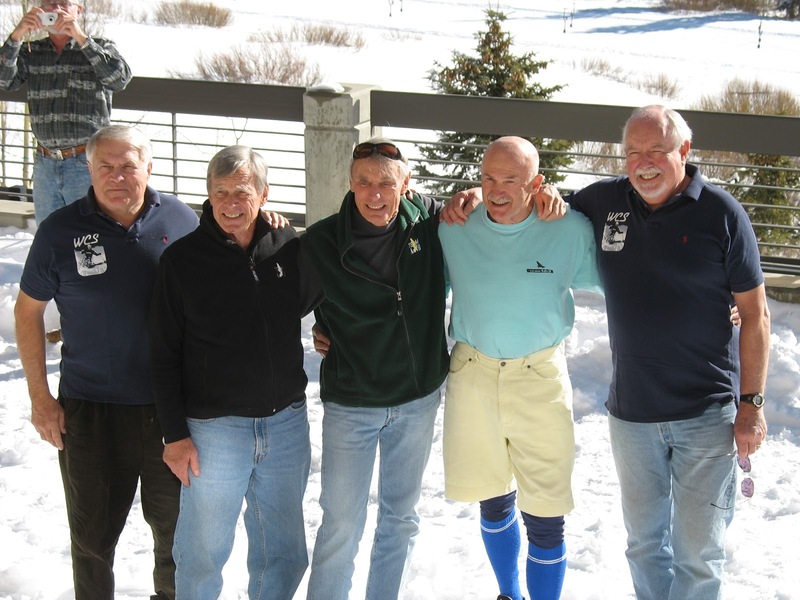 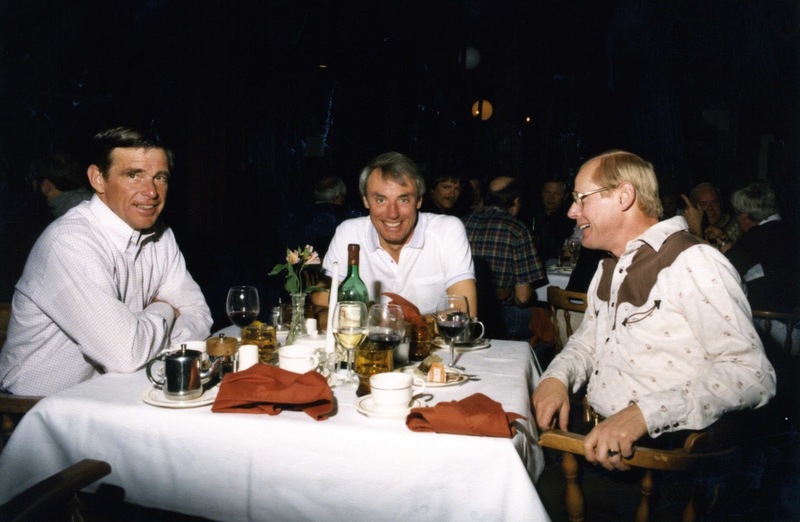 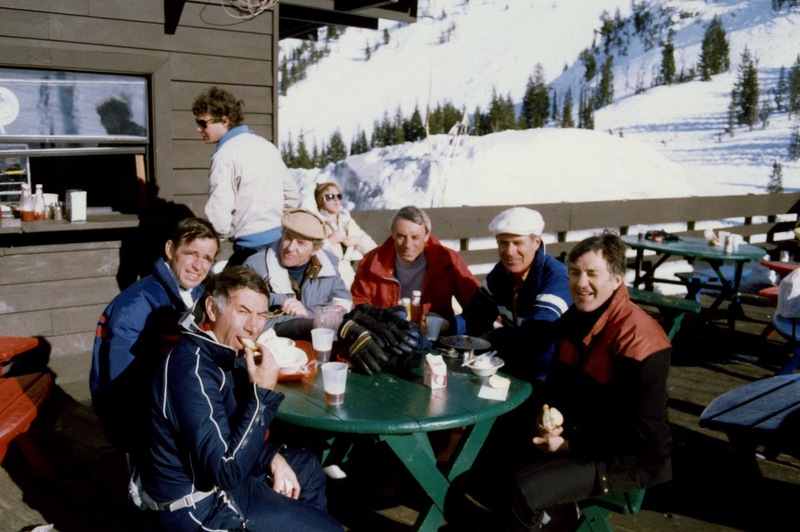 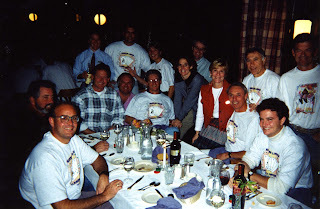 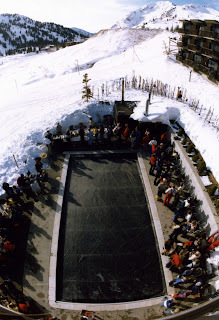 At the Rustler, seeing Bob and all of MBA every year really made our winters – it was the big kickoff that got us all excited about the ski season. MBA was kind enough to be our annual “guinea pigs” – we used MBA to break in our new employees each year. 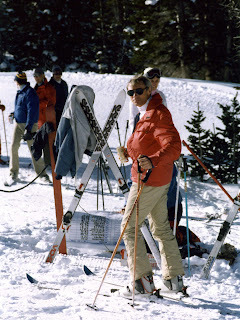 MBA brought an enthusiasm for skiing and life that was an inspiration to us all, and Bob exemplified this. Here at the Rustler he is greatly missed. 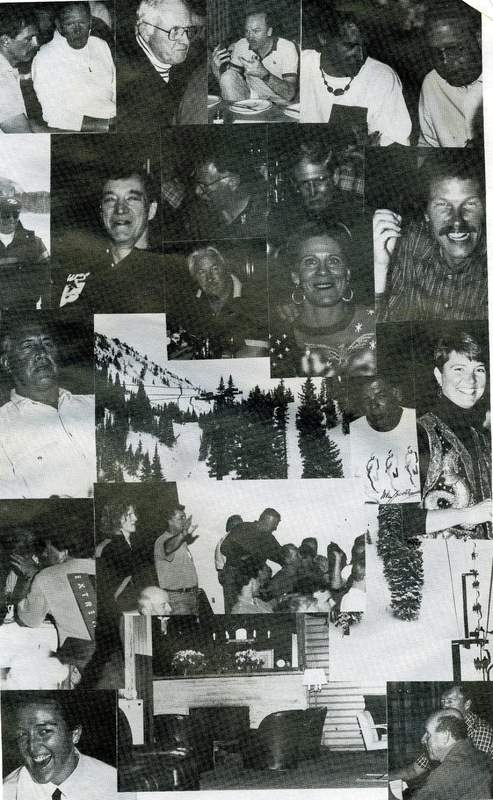 The lodge will never be the same.